While we might worry a lot about rising levels of pollution outside, we often forget about the air we breathe all day long – indoors. High quality, clean, and healthy air doesn’t start and end with circulation, but with the cleanliness of your system’s ducts and vents. 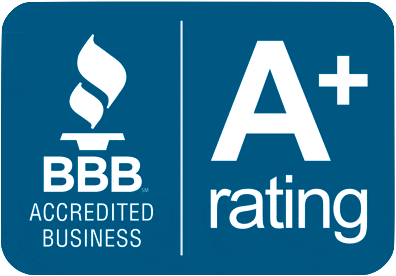 At Healthy Home Duct Cleaning, we have over 20 years of experience in cleaning all types of heating and cooling systems – both residential and commercial. All of our expert technicians are trained to use the latest equipment and techniques and keep in line with best practices. You can be sure that our technicians will work quickly and efficiently to purify your air duct vents and system so you and your family or employees can breathe clean, fresh, and healthy air. We service all areas throughout Windsor, Tecumseh, Kingsville, Belle River, LaSalle, Leamington, and Amherstburg – and our team of expert technicians is ready and waiting to help you get your air duct system clean and working like new again. With solid fuels like wood or coal, Creosote obstructs the flue. This causes 73% of heating fires and 25% of all residential fires. Chimney cleaning should be an annual service. We Inspect the chimney and let you know when it’s that time. We use steel brushes to break loose debris and soot by scrubbing and sweeping interior of the chimney from top to bottom, then clean damper plate, fire box, and smoke shelf. Contaminants will then be vacuumed and cleaned with a vacuum. Whether you own a home or business in the Windsor-Essex region, we have the right people and tools to clean all types of residue from any chimney or vent. Chimney caps are also called rain covers. Having a chimney cap is the most inexpensive preventative measure that a homeowner can employ to prevent water leaks and damage to their chimney. Chimneys have one or more large openings (flues) at the top that collect rainwater and funnel it directly to the chimney interior. A strong, well-designed chimney cap not only keeps this water out but will also prevent birds and animals from entering and nesting in the chimney. Both commercial businesses and private homes use dryers on a regular basis. Your dryer should have its vents checked and cleaned at least once a year to ensure it is functioning at its best – and that a clogged dryer vent isn’t threatening your health and safety. This is one of the top causes of fire hazards in homes. Clogged lint is extremely flammable, so frequent and routine dryer vent cleaning is recommended. Please call us today to learn more about how we can assist you. 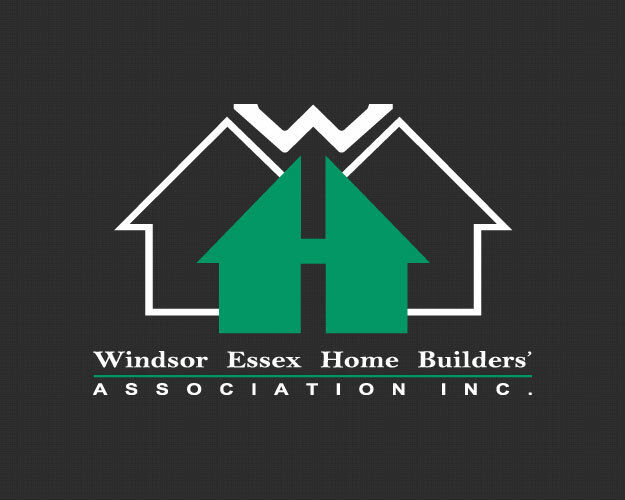 We have a large, loyal customer base in the Windsor area and we are happy to provide you with excellent service. Benefect, a 100% botanical disinfectant based upon Thyme Oil.Benefect is the first Botanical Disinfectant cleaner. The patented technology is proven to kill over 99.99% of bacteria, mold & mildew, yeast, and fungal spores on hard, non-porous, inanimate surfaces and to control odors produced by these microorganisms. It is made from botanically pure plant extracts fragranced with pleasant aroma-therapeutic essential oils. Benefect contains no synthetic fragrances, dyes, ammonia or chlorine! Benefect is ideal forany surface where bacteria or unpleasant odors are a concern, including food preparation areas, health care facilities, countertops, children’s toys, pet areas, and more. Benefectis very easy to use; simply spray it onto any area that needs disinfection. It evaporates in seconds! No wiping or rinsing is required. It is safe on skin, safe to breathe, even safe if accidentally ingested! For more information on Benefect, visit their website www.benefect.com.